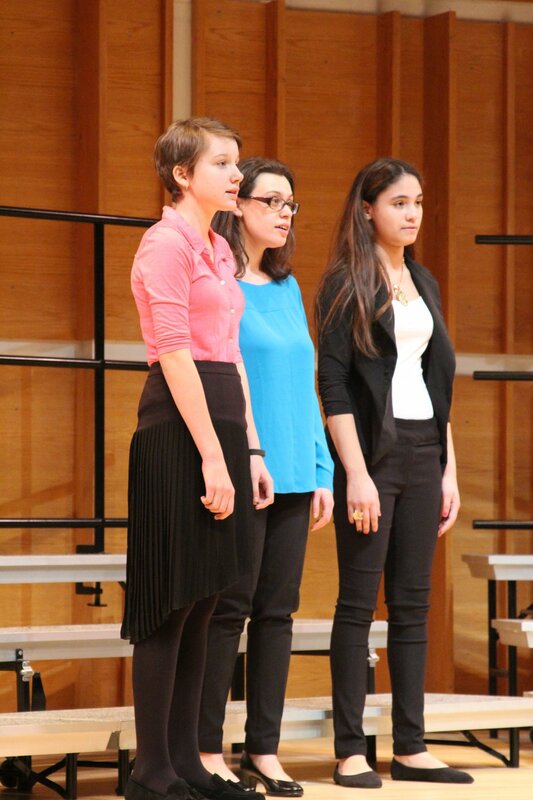 More individualized than a choral setting & more collaborative than private lessons! 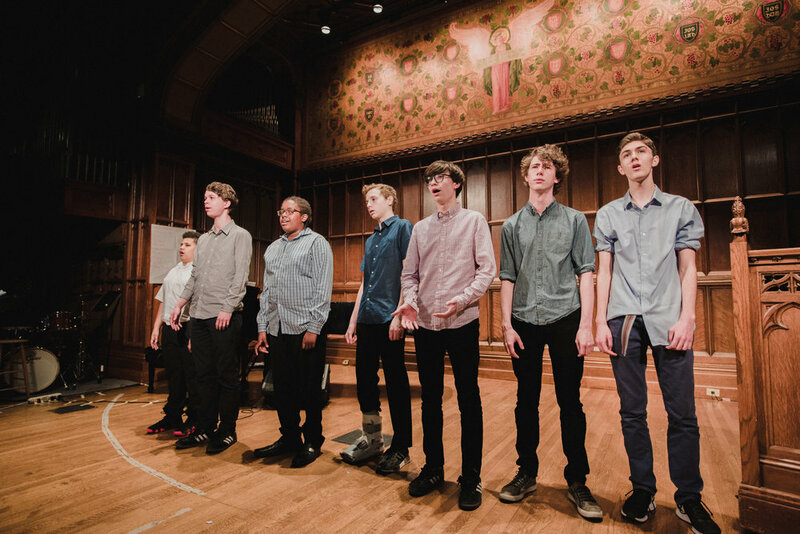 Singers’ Workshops @ Teachers College, Columbia University provides young singers with a unique opportunity to develop their vocal, musical, and communicative capabilities. 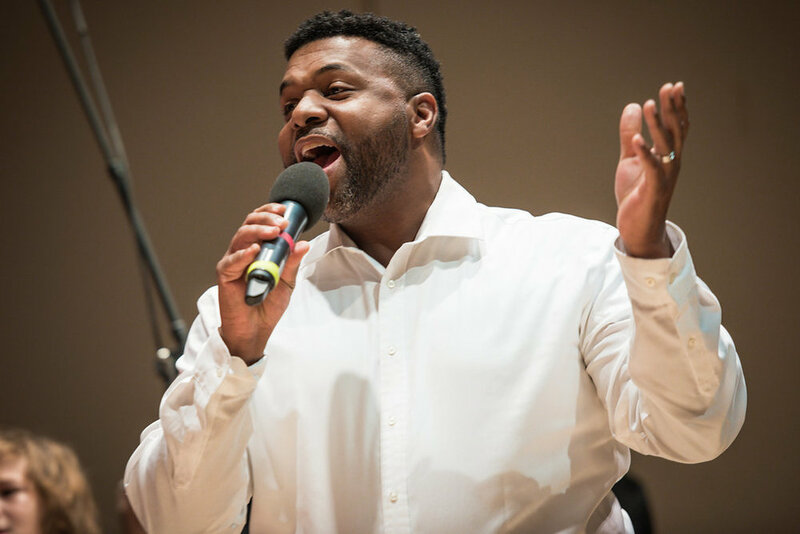 Aside from the fun of singing with peers, our participants perform in professional venues, participate in community service opportunities, and receive training from a nationally-recognized voice instructor with a team of professional vocal educators. Enrollment is limited in order to provide individualized instruction to every student. 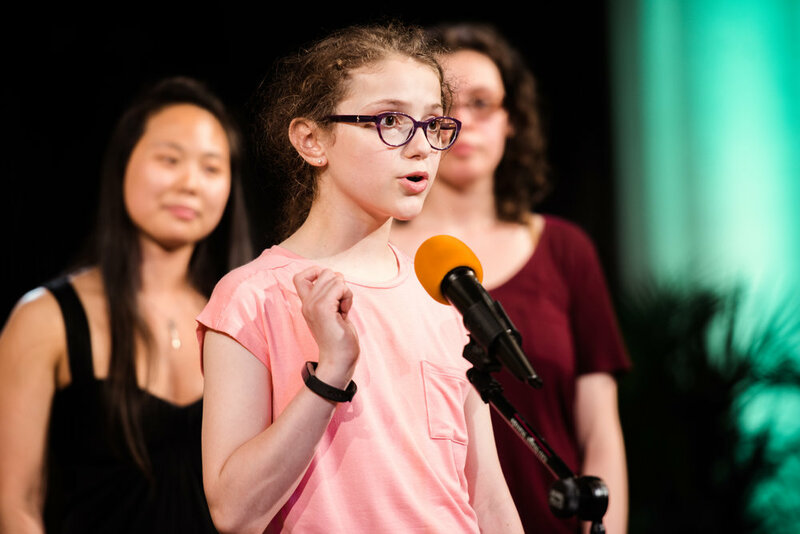 The small ensemble setting that Singers’ Workshops provides is a more collaborative experience than private lessons and a more individualized experience than a choir setting, allowing Singers’ Workshops to tailor instruction to each student’s needs, interests, and well-being. 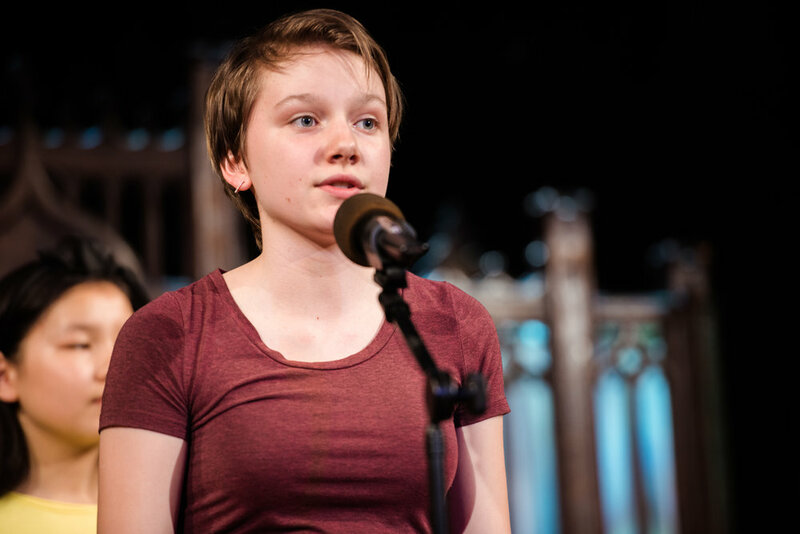 MUSICAL THEATER WORKSHOPS 2019 - NOW ENROLLING! March 28 - Workshops officially start! 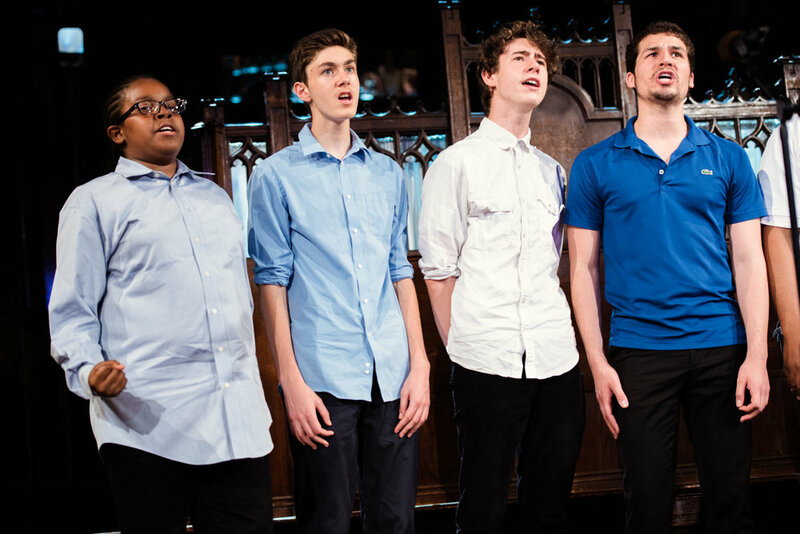 Audition Prep students work on vocal development and prepare for auditions, including specialized performing arts high school auditions with vocal specialist, Jeanne Goffi-Fynn, and a team of graduate professionals at the forefront of the music industry. 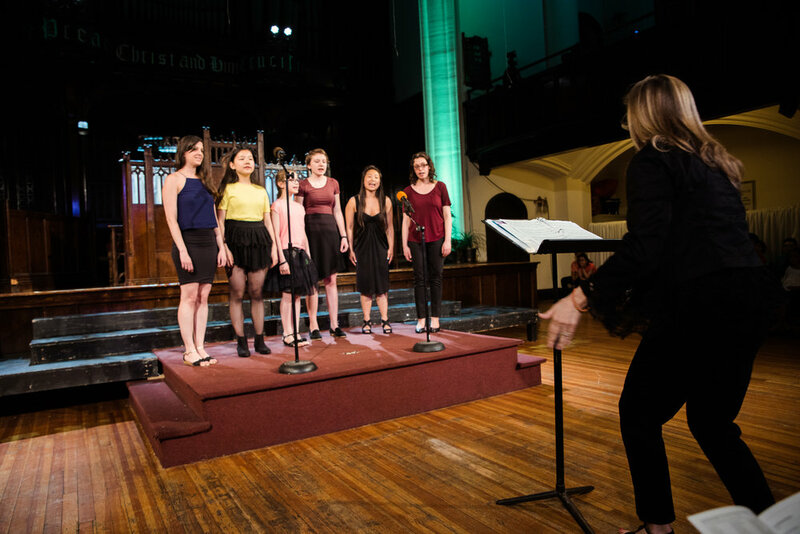 Thursdays, 4:00-5:00 pm, assists singers in building confidence, leadership, team-building, and musical skills in a supportive peer environment. 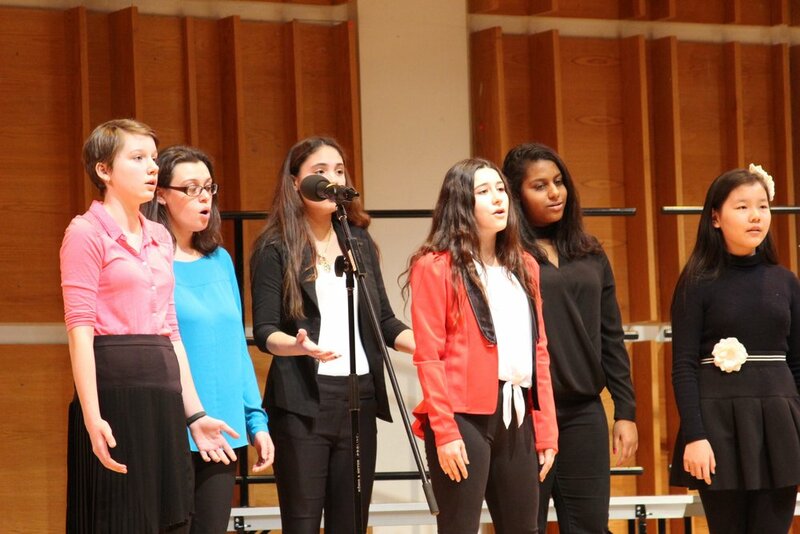 Our alumni attend Laguardia, PPAS, and other prestigious schools in NYC. 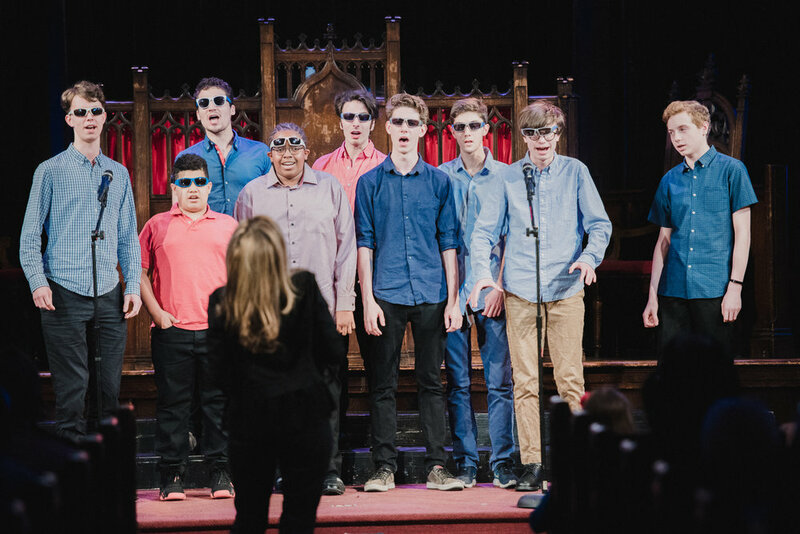 Voice Specialist, Dr. Jeanne Goffi-Fynn, directs the Young Men's Vocal Workshop. 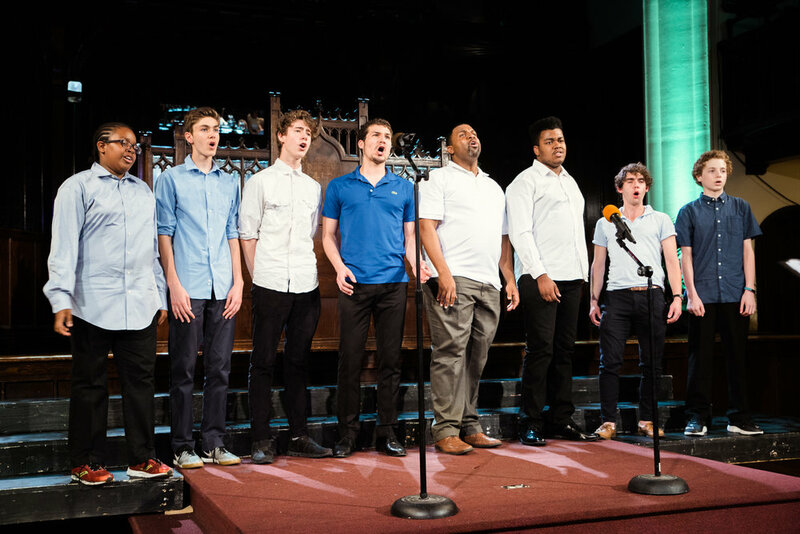 Designed to help male singers build confidence and vocal technique as they navigate their voice change and prepare for a lifetime of singing. 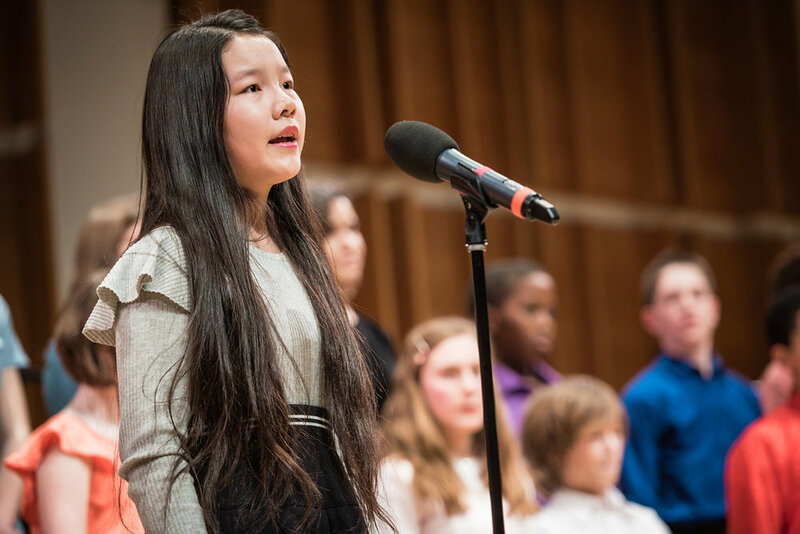 Students will sing in a comfortable range within a supportive environment of peers, figuring out how to keep using an instrument that changes a little or a lot every day. The program is open to all young men, including transgender, non-binary, and non-gender conforming individuals. 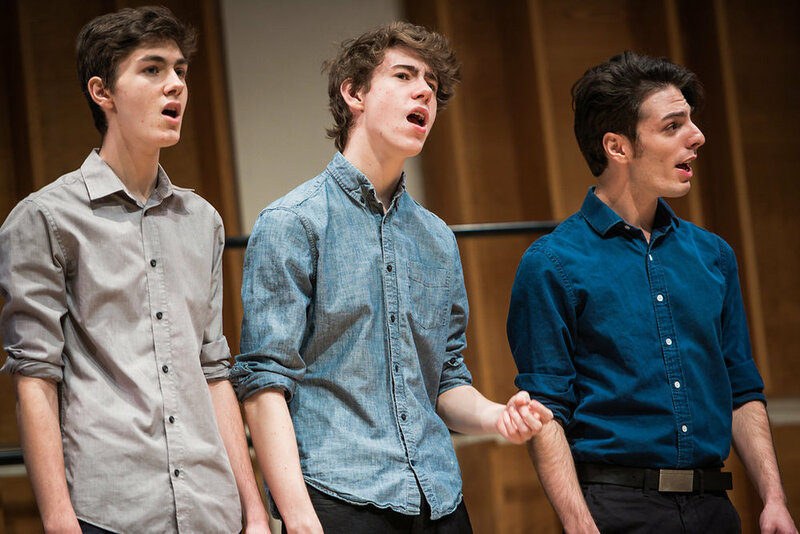 Led by Dr. Jeanne Goffi-Fynn, musical theatre repertoire is the focus for this workshop. Repertoire will be chosen based on the strengths of each individual singer to provide a range of styles (from "legit" to "pop" and "CCM"). Selections are semi-staged for a workshop performance.